How did the winners spend the biggest Powerball jackpot? What happened to the Powerball billion? On 13 January 2016, Powerball made history when it hit a record-breaking $1.586 billion! The world watched as the Powerball prize climbed week after week until it hit 1 billion US dollars. The jackpot prize came close a few times in the past, but it never surpassed the 1 billion mark. Ever wondered how the winners spent their jackpots and new found wealth? You’re going to find out today. Who won the biggest Powerball jackpot? Many people predicted that there would be a single ticket winner for this astonishing jackpot, but sadly one person didn’t become a billionaire thanks to one ticket. These three couples became millionaires and walked away with hundreds of millions in the process. 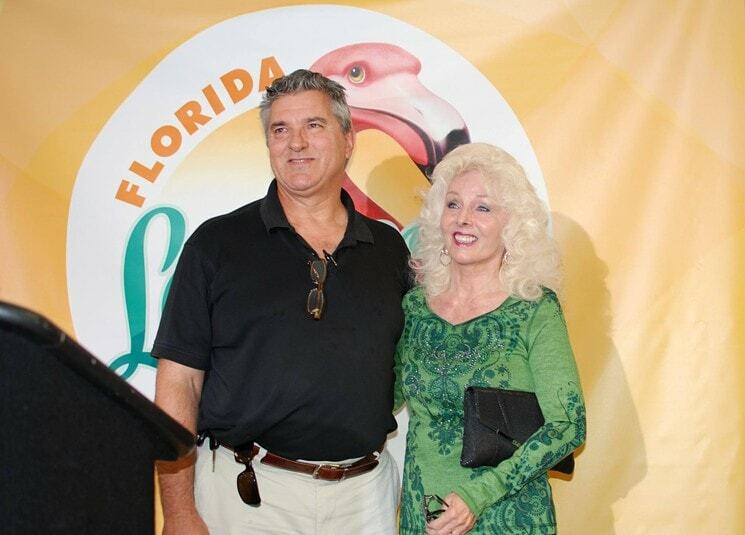 These Florida locals decided to take the lump sum payout option and took home $328 million in cash. Despite becoming instant millionaires with hundreds of millions in their bank account, this couple’s everyday life didn’t change much. When the couple was initially asked what they would spend their winnings on, Smith replied “oh, nothing exciting”. That wasn’t what the world was expecting to hear. The couple is happy to keep living in their $300,000 Florida home and still play Powerball in case Lady Luck wishes to strike again. While David and Maureen didn’t splurge on everything they ever wished for, the couple did spoil themselves with a $90,000 car. Forget the expensive cars and luxurious boats in Florida’s most exclusive marinas, this couple is taking things slowly with their millions. 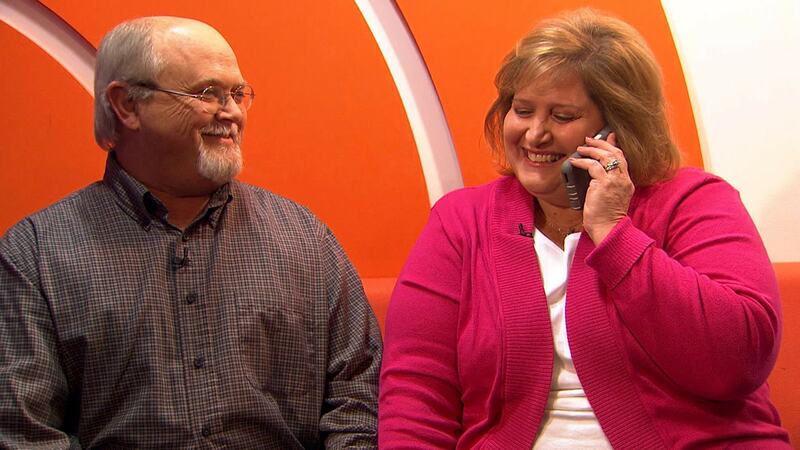 The Robinson’s had a completely different reaction to their millions than our first couple. They didn’t waste a moment to spend their money. Within the first six months of becoming Powerball winners, the Robinson’s bought an 8-bedroom home worth $6.2 million that included a movie theatre, 320 acres of land and a private lake. To top off their new millionaire lifestyle, Mrs. Robinson quit her job to fully enjoy her new life, but Mr Robinson maintains that they’re “common people”, explaining that “we’re just like y’all”. Sorry Mr. Robinson, but unfortunately we’re not all millionaires with 320 acres of land. If you are ready to start living this lifestyle, pick the lottery of your choice and play to win the jackpot now! The third and final winning couple comes from sunny California. While they’ve already spent hundreds of millions from their lottery win, it’s not for the reason you think. These California locals paid the outstanding $570,000 on their mortgage and then turned their eye towards helping others. The couple now help support charitable organizations across the globe through their Acosta Foundation. Marvin Acosta said that his life “had to change because it’s so much money” but added that “it will not change my heart”. Now that you know how the Powerball billion is being spent, how would you spend your millions? Why not play now to take you one step closer to becoming a millionaire. only winner can decide it. I am sure that I would not run to spent all the money instantly and I would give some for a sick people or something like that. “it will not change my heart” ---> good one! when i will reach in that position ? oh GOD !! it's completely depends on winners decision. if they spend lavishly , then sellers will be benefitted. winners can do anything and everything, because they have huge amount in hand. after winning jackpot , i make my list , how will i expense. when u have huge money , then u have lots of freedom about expenses. how much lucky p.b.jackpot winner. without thinking they r doing there expenses.